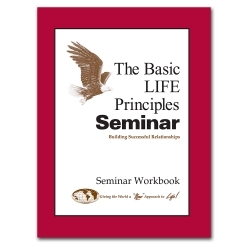 Those who attend the Basic Seminar often wonder, “Where do I start in applying all of this material?” This course has been written to answer that question. 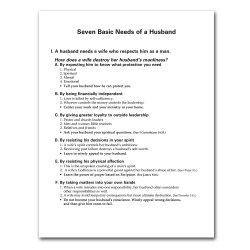 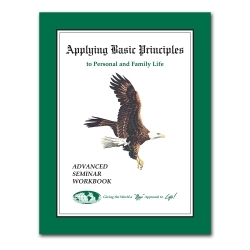 The Follow-Up Course helps you understand the Scriptural basis of each of the seven basic principles and gives valuable insight into their proper application. 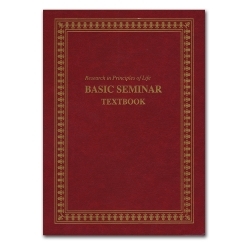 Designed primarily to be used by small groups of seminar alumni, it can also be a helpful tool for personal study and evaluation. 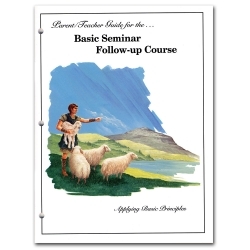 The seven individual booklets of the original Follow-Up Course have been consolidated and revised in this current edition. 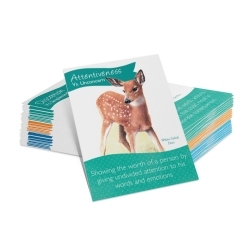 For those interested in hosting a small group, the Parent/Teacher Guide (sold separately) is also a valuable resource.